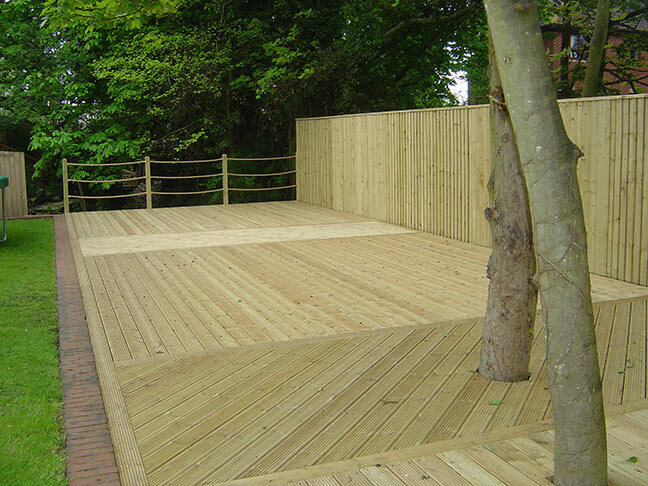 Oxford Fencing Supplies offers first-class timber decking, gates and pergolas for homes and outdoor living areas in and around the Oxfordshire area. 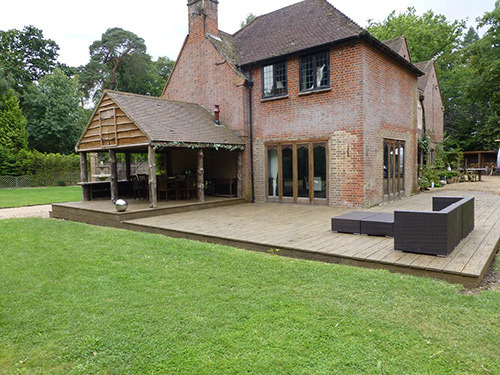 Whether you want to entertain friends or spend more time in the garden as a family, our wide range of timber products help you make the most of the space available on your property. 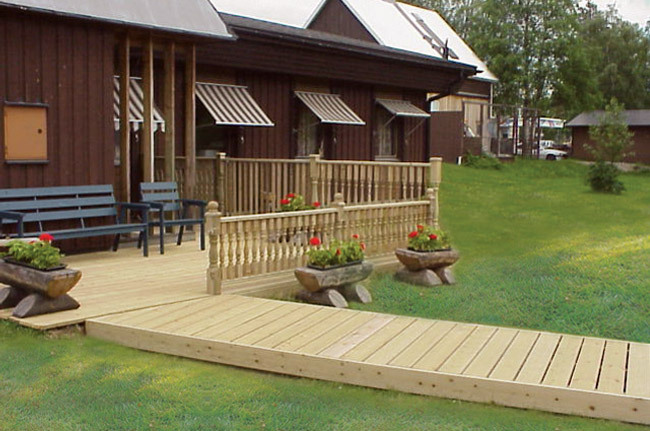 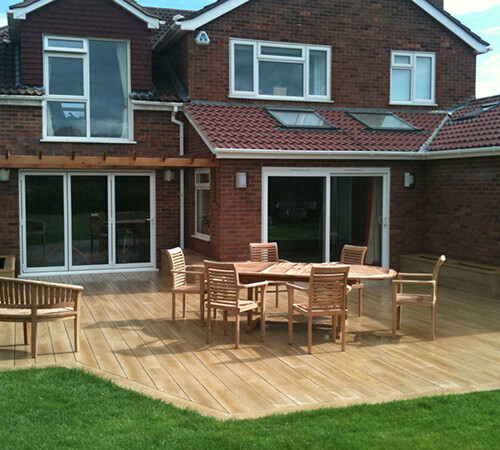 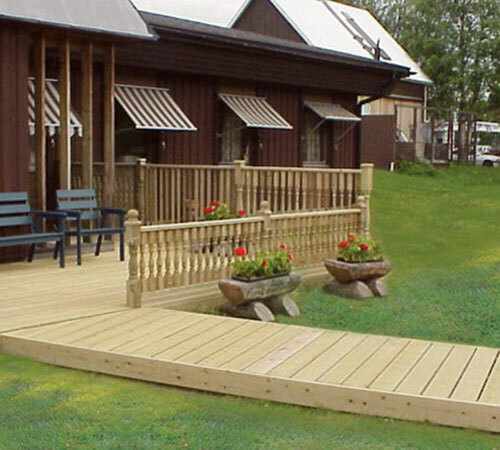 With the right decking, gates or pergolas in place, you could even raise the value of your home. 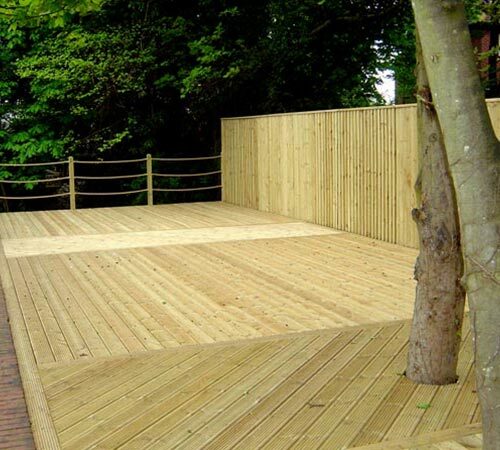 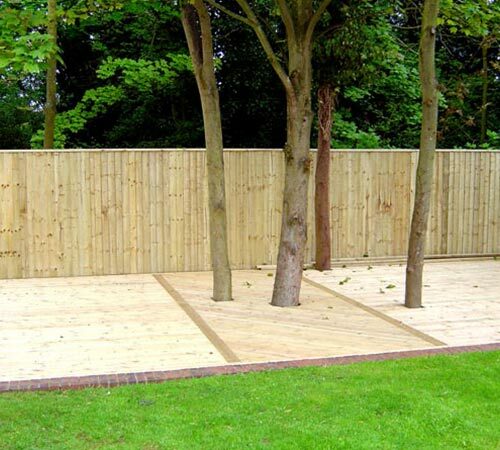 Here at Oxford Fencing Supplies, our wide range of products includes everything from decking boards to complete decking kits. 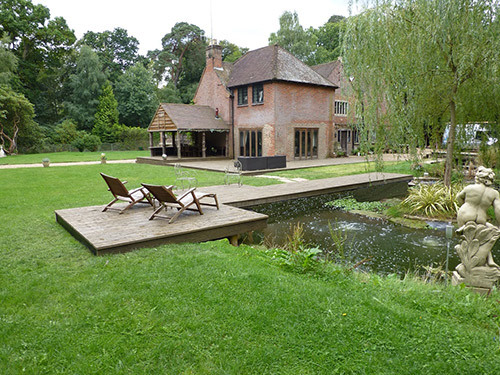 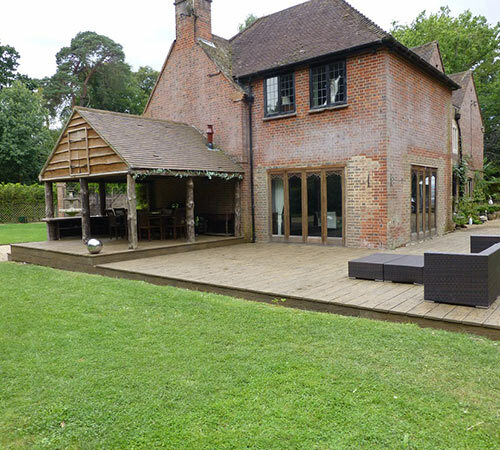 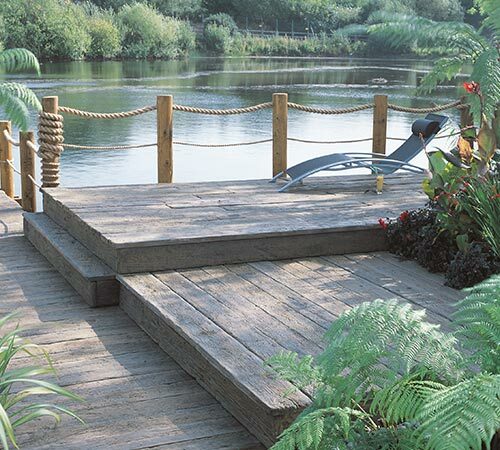 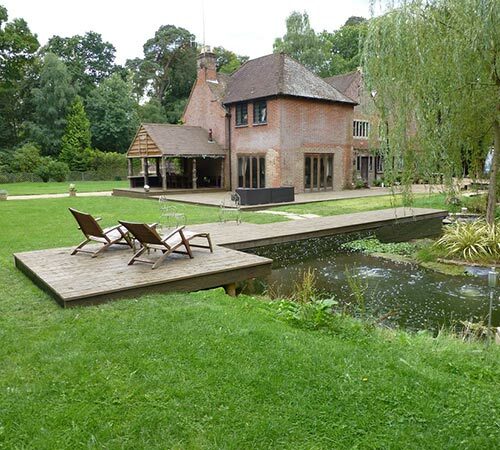 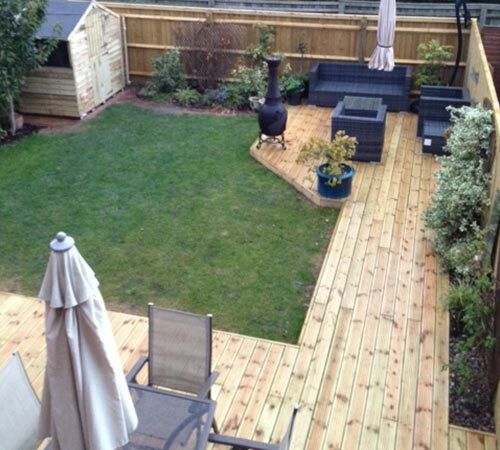 Our timber decking is slow grown (for around 80 years) and pressure-treated to help make it more resistant to rot. 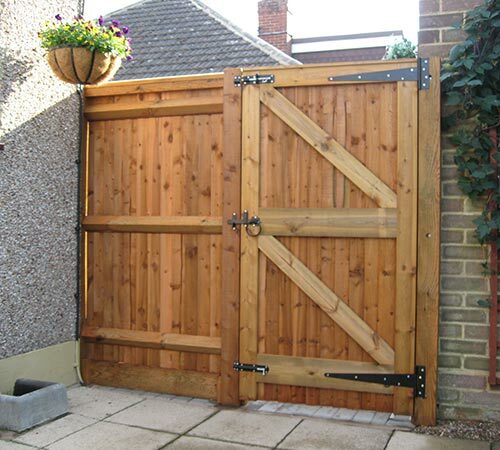 We offer a wide selection of high-quality garden gates as the perfect complement to panel or traditional fencing. 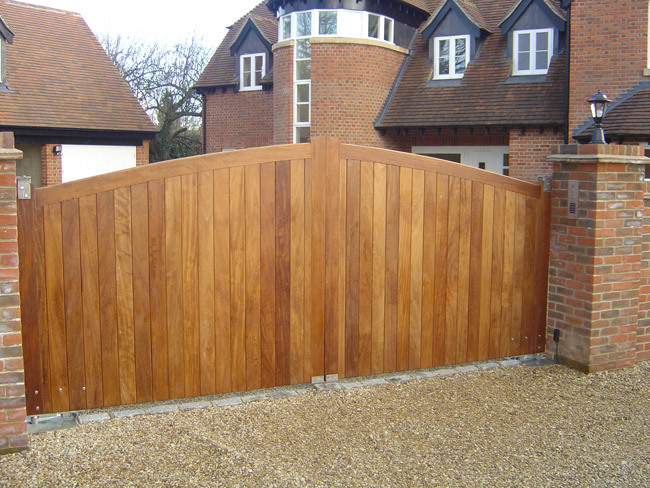 Styles include the great-value Hampton gates, traditional panelled field gates, and your choice of premium bespoke hardwood gates. 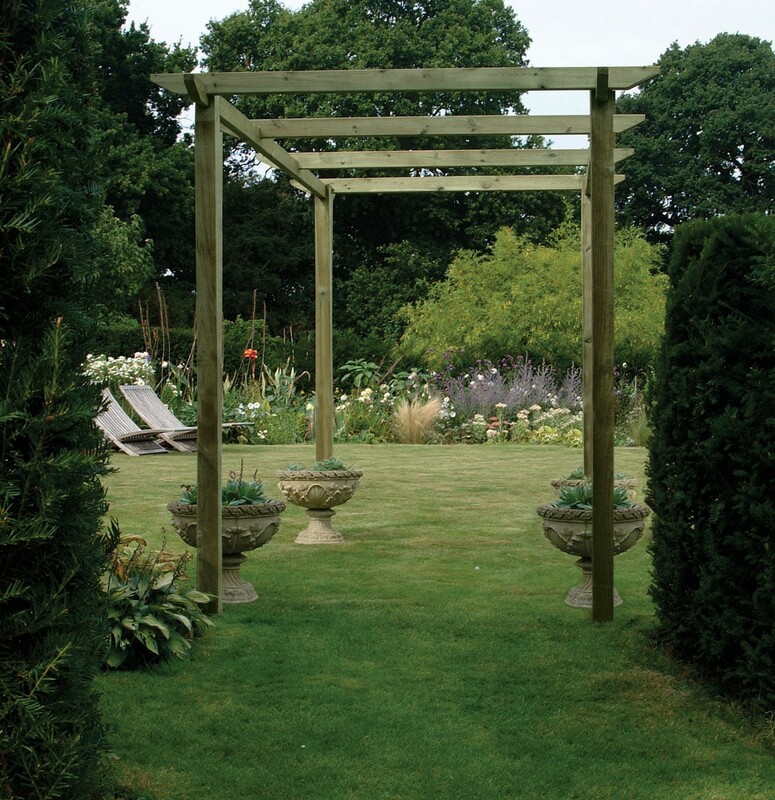 Our many satisfied customers use pergolas to add shape and structure to their gardens. 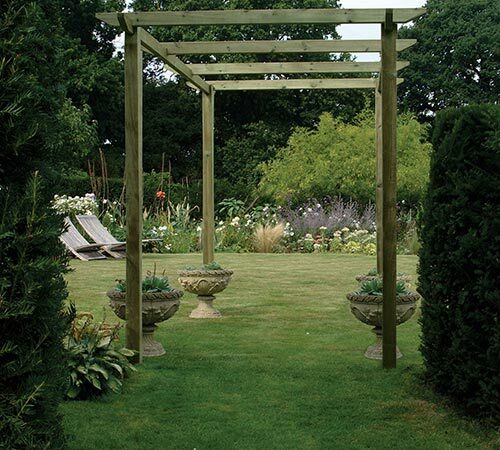 Whether you want to build a beautiful walkway, or you'd like to create a focal point in your garden, choose one of our pergolas to add a touch of class to your property. 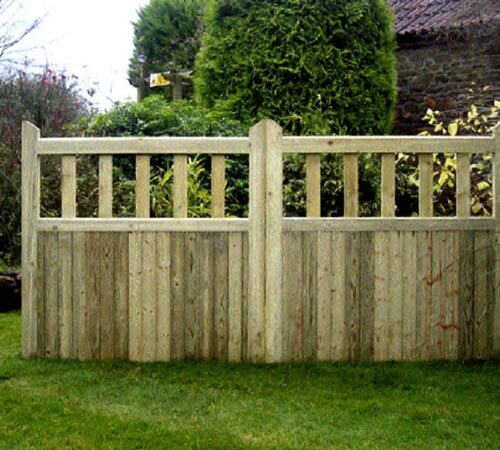 To find out more about our gates, decking or pergolas, please get in touch with Oxford Fencing Supplies on 01865 820 904. 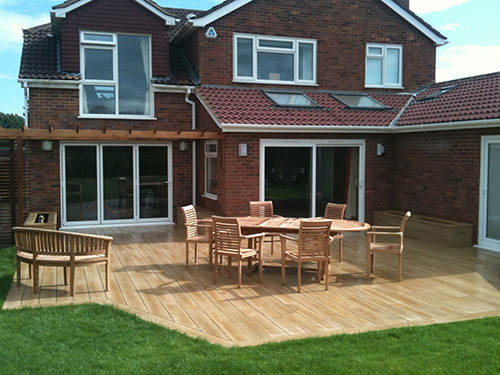 Alternatively, scroll down to see some of our ready-made stock and bespoke work. 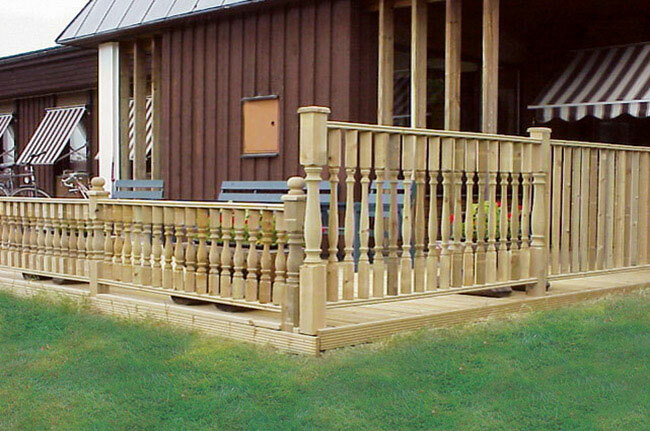 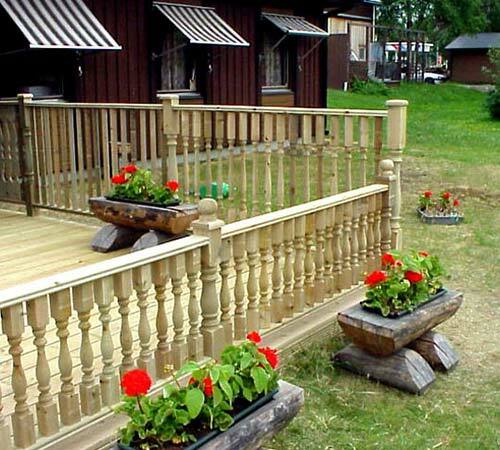 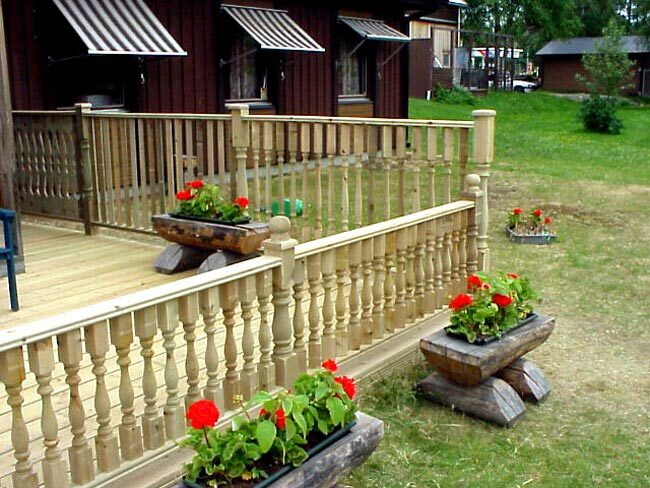 Decking Balustrade – Posts available: Turned, Chamfered or Ribbed Spindles available: Turned, Chamfered or Blank. 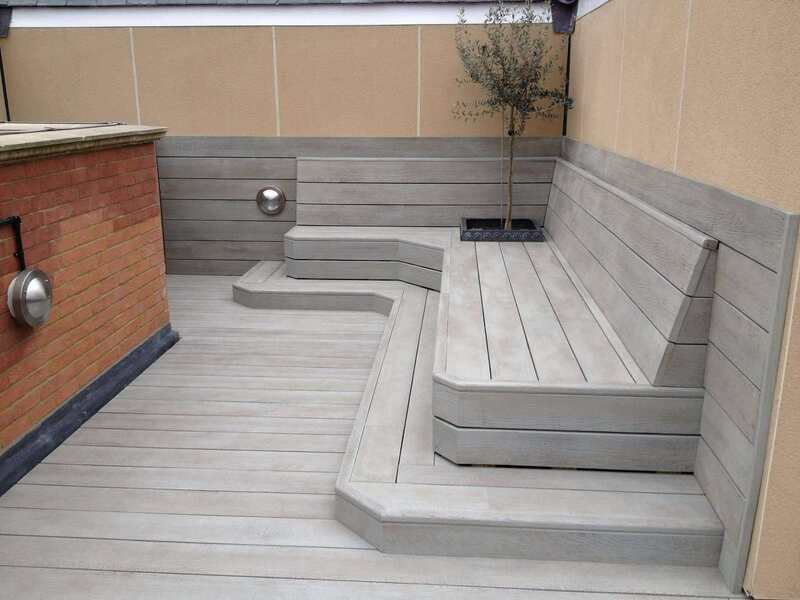 New Generation Millboard Decking – This amazing product is the best on the market today, certainly not the cheapest, but without doubt the best finish. 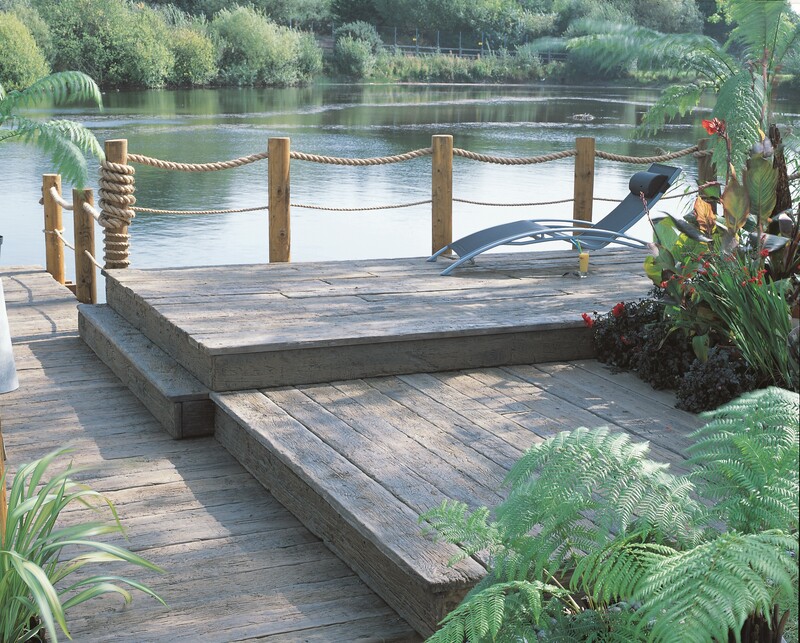 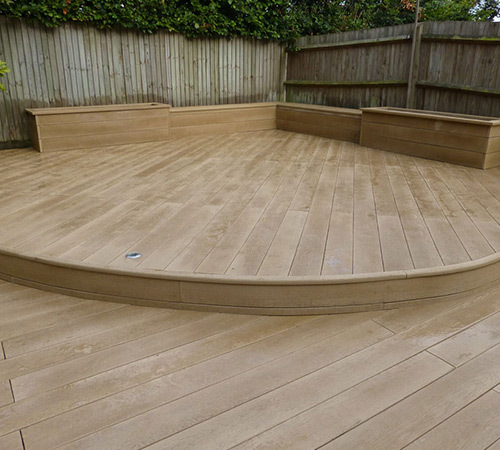 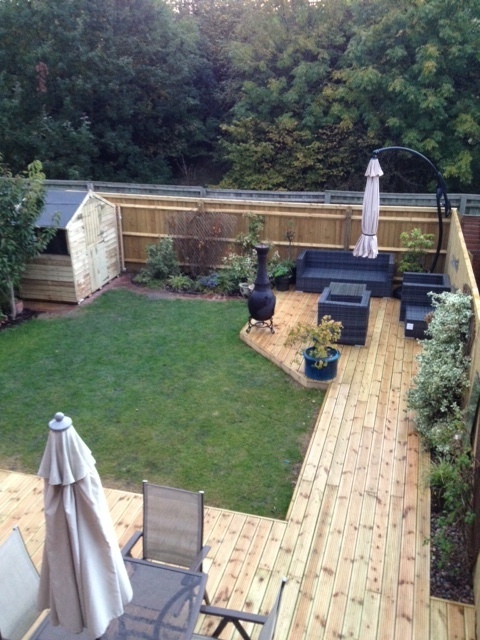 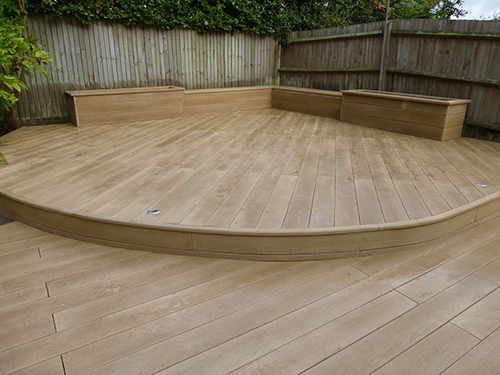 Complete with anti-slip surface, the decking can be cut and shaped just like timber. 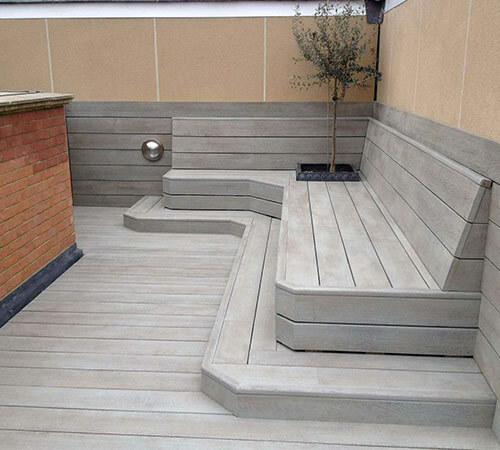 Complete with full Facia and Bullnose range. 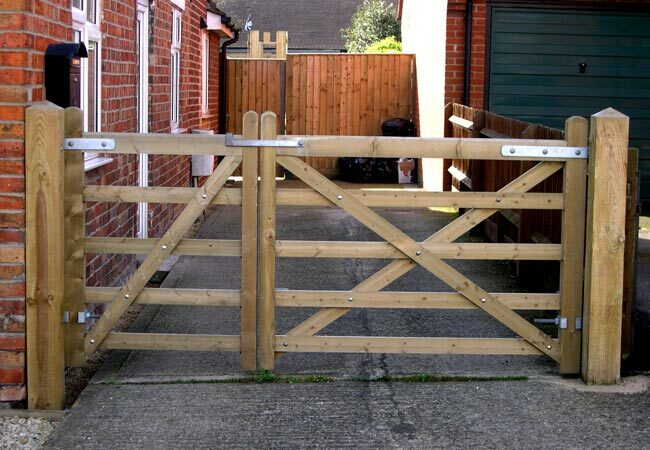 Hampton Gate – A great value for money entrance gate. 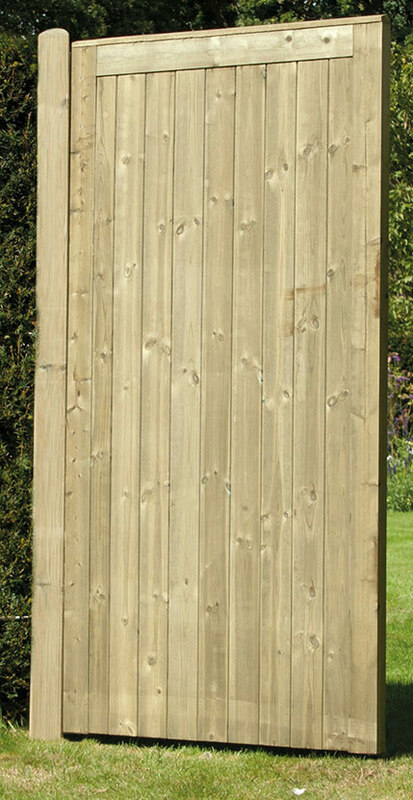 Full range of posts and fittings in stock. 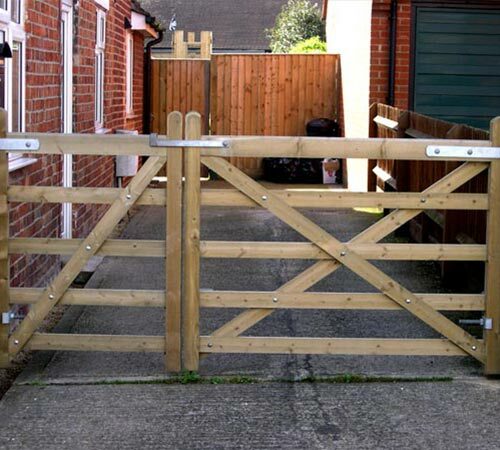 Field Gate – Top-of-the-range 5 bar gates, fully planed for driveway use. 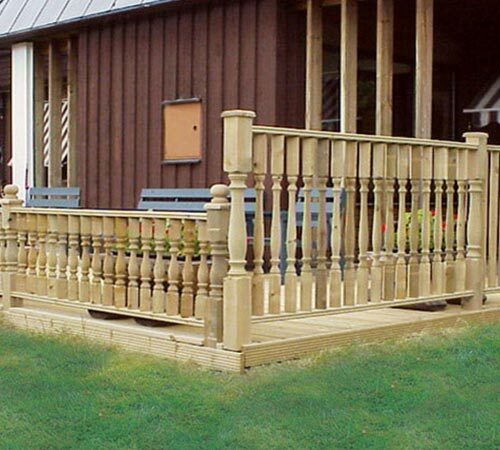 Full range of posts and fittings in stock. 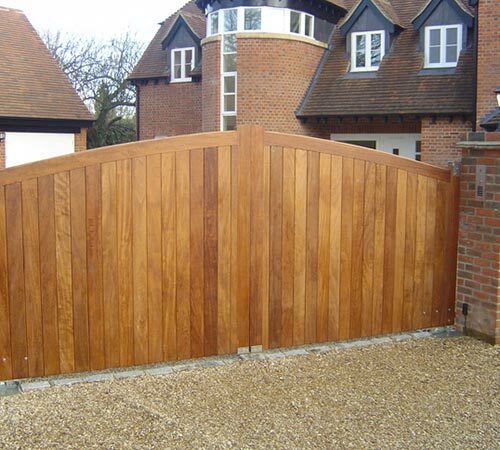 Hardwood Drive Gates – A full range of bespoke hardwood gates available to order. 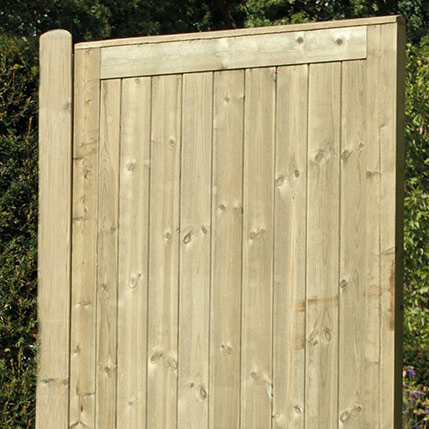 Tongue and Groove Side Gate – Available in widths: 1800mm x 1200mm and 1800 x 900mm. 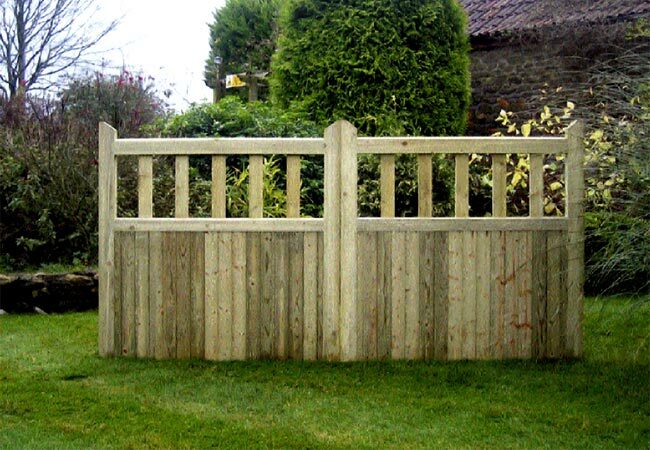 Bespoke sizes made to order. 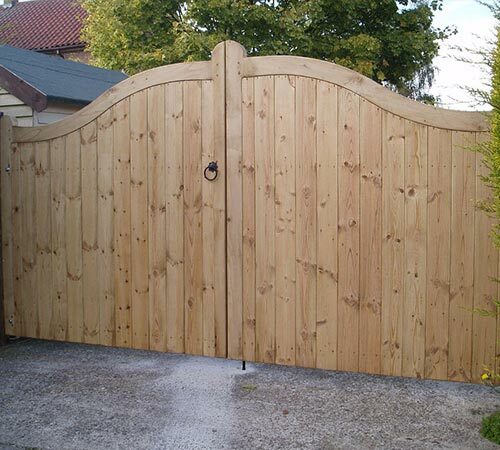 Closeboard Gates – All heights stocked in 900mm wide, also 1800 x 1200. 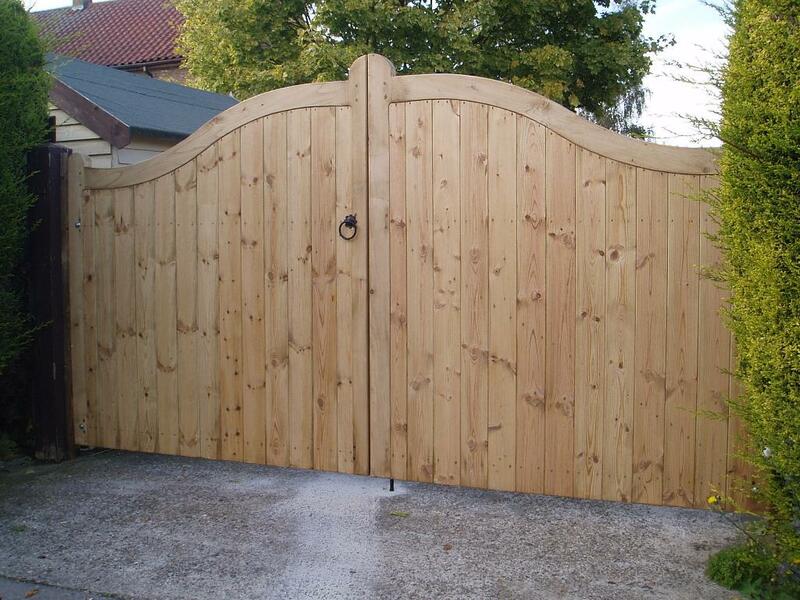 Bespoke sizes made to order. 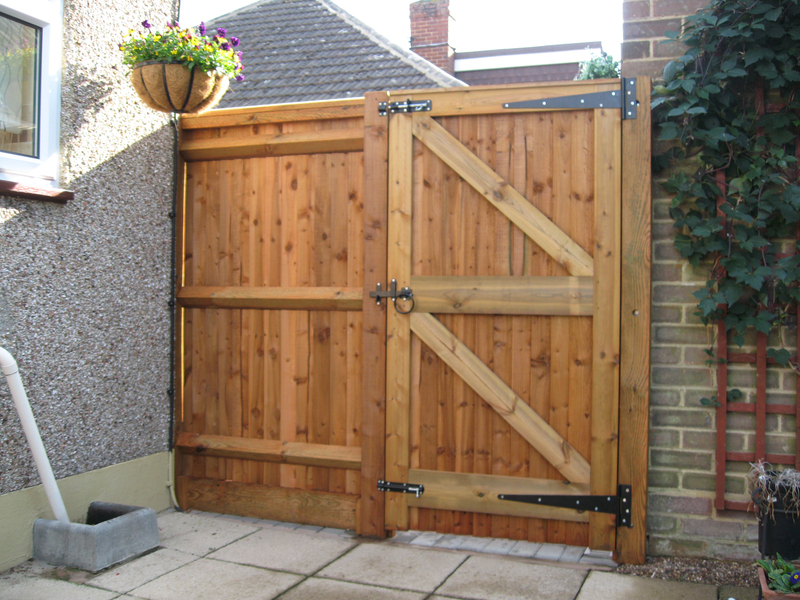 Softwood Drive Gates – A full range of softwood bespoke gates available to order. 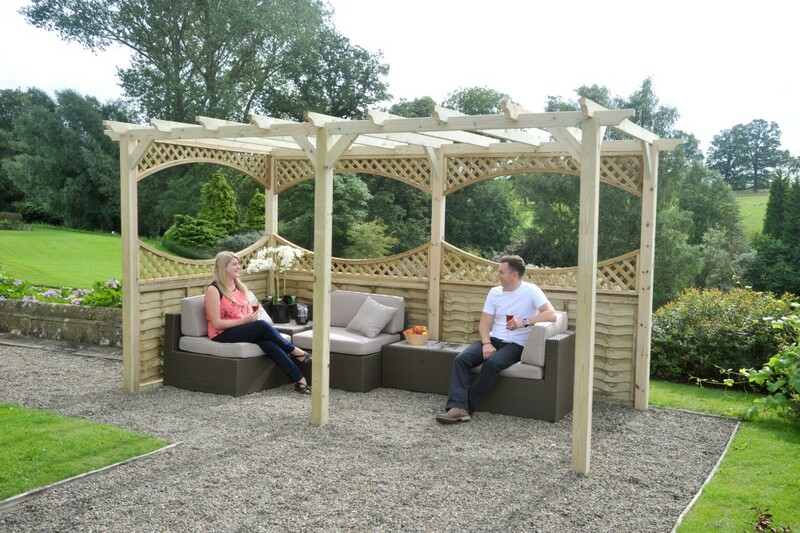 Components – All pergola’s are supplied so that any size can be achieved. 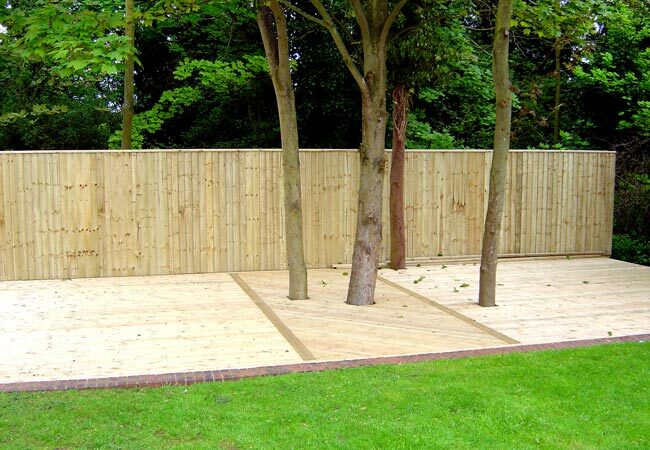 Please download price list for sizes. 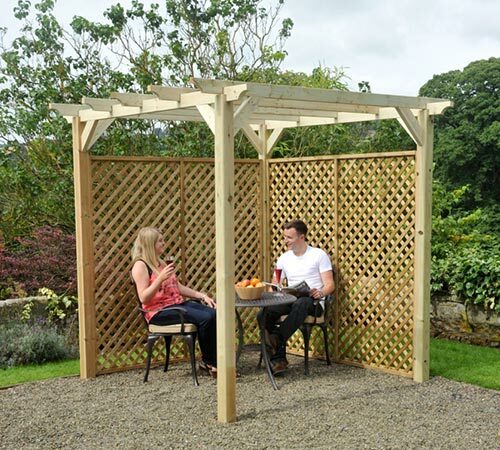 Single Pergola – Small pergola with approx 1800 x 1800 internal space. 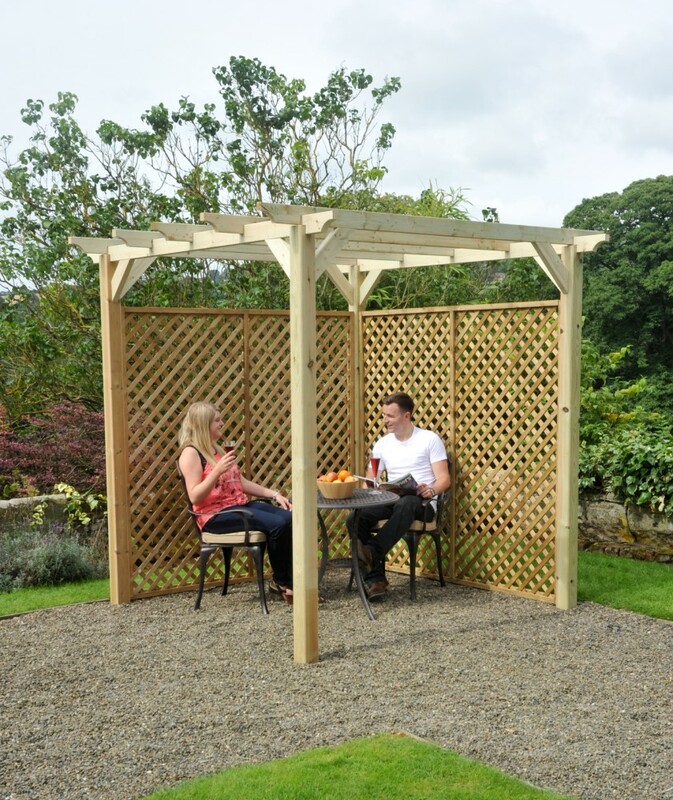 Various types of trellis and panels available. 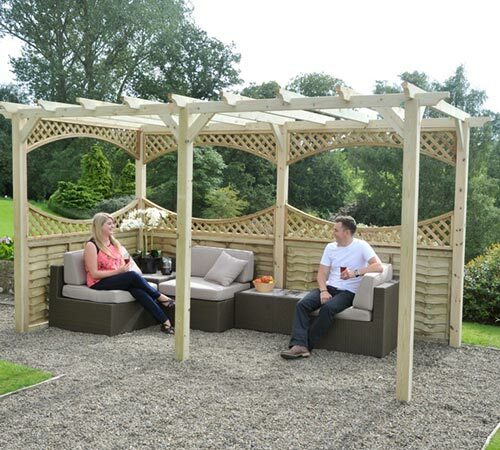 Double Pergola – Large pergola with approx 1800 x 3700 internal space.